The birthday of an older friend is extremely significant! Having someone to talk to and take advice from, who is more experienced with handling a variety of situations is vital to self growth. You learn to become more considerate and deal with situations in a more intelligent and calm manner. A friend, in general, should be cherished. An older friend who is generous and provides the tools for self growth should be greatly honored, especially on his or her birthday. Sending a birthday wish that suits an older friend’s personality is a great way of showing him or her that you care and appreciate the friendship you have been given. 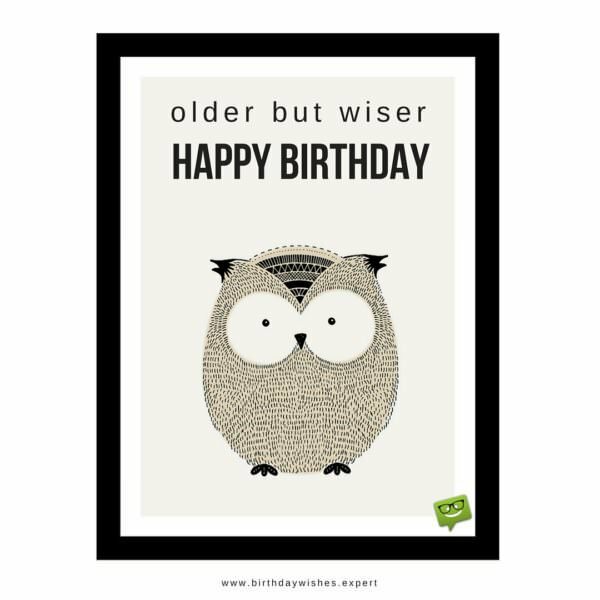 Whether you would like to send your older friend a birthday wish that is funny, expresses gratitude, or displays admiration and respect, a message that conveys how you feel about your friend can be found here. When it comes to outrageous numbers, your age is pretty high up there! Happy Birthday, old friend! When I look at you, I see an old friend! I mean, really really old! Happy Birthday! Today, I would like to wish a young and energetic friend a Happy Birthday, but he’s not here, so you will have to do! Best wishes, I guess! Older but Wiser. Happy Birthday! On your birthday friend, remember your aches are all your own. Seriously old man, take it easy! Happy Birthday! 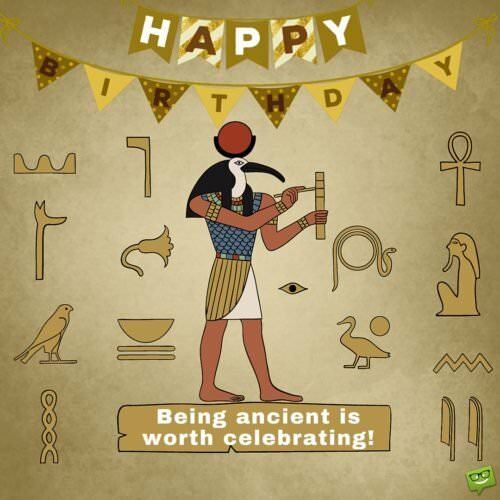 Being ancient is worth celebrating! So, Happy Birthday! Thinking about your birthday, friend, evokes images of Bengay. I hope you have lots of it! Happy Birthday! May there be a little less aches than yesterday! Happy Birthday, friend! Having so many years behind you friend, is something! I’m not quite sure what it is, but it is something! Happy Birthday! Cheers to you, friend, on your birthday! I hope those senior discounts kick in! Happy Birthday, friend! Here’s hoping those wrinkles aren’t too deep! Happy Birthday to a friend who is OLDER than me! Much, much OLDER than me! Being ancient is worth celebrating! Happy Birthday! On your birthday, friend, dance like there will be no aches! Reflect on olden times! Have a ball! Friend, you have been here since the birth of time! On yours, may you have a good one! May the gray in your hair not show too much! Happy Birthday, friend! Having a friend who cares enough to provide advice that aids in self growth is rare! Thank you for sharing your experiences with me and providing me with hope! Happy Birthday! You have always been there for me! You are a friend who has used your many experiences to make the lives of others better! On this special day, I wish to honor someone who has made a difference in my life! 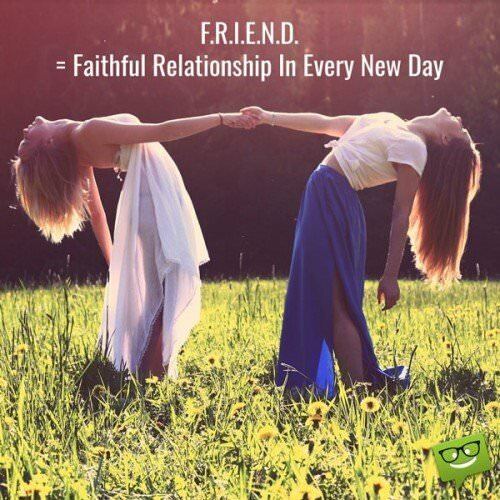 I am so grateful for you, friend! You are an amazing and loyal person, who is vital to me! Happy Birthday! On your birthday friend, I want to commemorate your altruistic nature! You have a lot of goodness within you, that you freely share with others! May you receive everything that you have given to others back! May you know how much you are valued by your friends! Friend, despite the negative occurrences in your existence, you have remained positive! Without trying to, just by being yourself, you have given me hope! May your birthday only hold good experiences! May you laugh and dance on your day! Friend, you have chosen to lend me your ear, when I needed someone to talk to and be the shoulder I needed to cry on, when things in my life got to be too much. On your birthday, be aware that you have my eternal gratitude! On your birthday, friend, I hope that you see that your life has a purpose! You are the reason why I have been able to move forward with mine! Best wishes on your day! Happy Birthday, friend! I hope that all of the kindness you have shown to other is returned to you! May you have a magnificent day! Friend, the actions you have taken have resulted in me being a better person! May the date of your birth be marked with significant events! Happy Birthday, friend! My association with you has been enlightening and memorable! May today be wonderful! Happy Birthday! Love & hugs. On your birthday, friend, I wish to convey heartfelt thanks to you! Due to your experiences, you have a unique perspective on things! May you always get to the heart of the matter! May the guidance you give always be acknowledged! Friend, you have been there for me, when times have gotten tough. I wouldn’t have been able to maintain my composure, without you! On your birthday, I hope you are strengthened by the fact that your strong will brings about improvement! Friend, you are the most intelligent person that I know! On your birthday, I want you to know that you have my utmost admiration and respect! I view you as a friend who is a survivor! You have been through so much and has had the grace and selflessness to share the events of your life with those who needed to hear about them. As you celebrate your birthday, may you be filled with pride! May you know that you are revered! You are courageous, friend! I often think about how brave and strong you are! My heart overflows with pride at knowing you! May you have a very, Happy Birthday! On this very, special occasion, friend, I would like to wish you a birthday that is as glorious as you are! Your example of dignity and strength shines before all of your friends! I hold you in the highest regard, friend! My greatest wish for your birthday is that you only encounter things of high quality. May everything that happens today match who you are within! On your birthday, friend, may your many accomplishments be recognized! May your party be jubilant and last all night! Happy Birthday, dear friend! I applaud you for your resilience! A multitude of things have happened that could have made you give up, but you didn’t! Whenever something difficult happens and I want to quit, I think of you and keep going! You inspire me! Happy Birthday, friend! My appreciation of you runs deep! May this, most special day be extraordinary! Friend, my opinion of you is favorable! On your birthday, may everything that you encounter be met with approval! Happy Birthday, to a respected friend! I admire your personality and the way in which you treat others! I hope that your day is noted with equality and everything that is good! As far as our friendship goes, I place you above others! May your birthday be momentous! May you know the depth of your worth! Happy Birthday to a beloved friend! You are an incredible person! Here is to a fantastic birthday! Wishing a friend who stands tall and does not tolerate disrespect a Happy Birthday! Just being around you reminds me to have nobility! 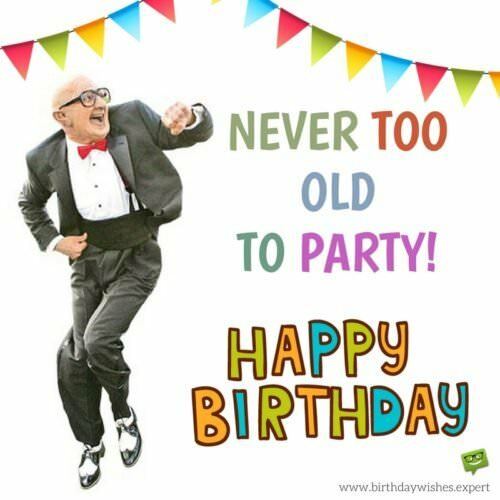 Never too old to party! happy Birthday. 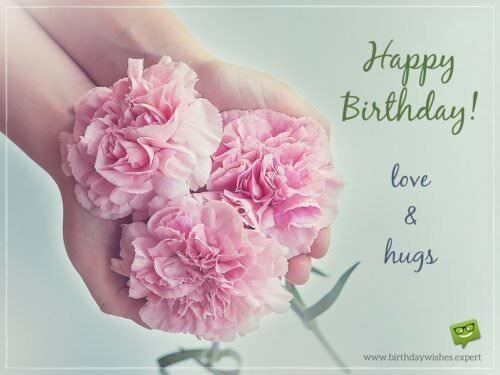 Birthday wishes on images for Mom! 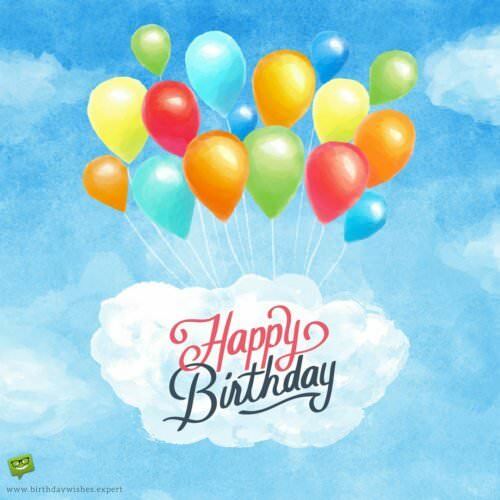 What Connect Us: Birthday Wishes for All Kinds of Best Friends.